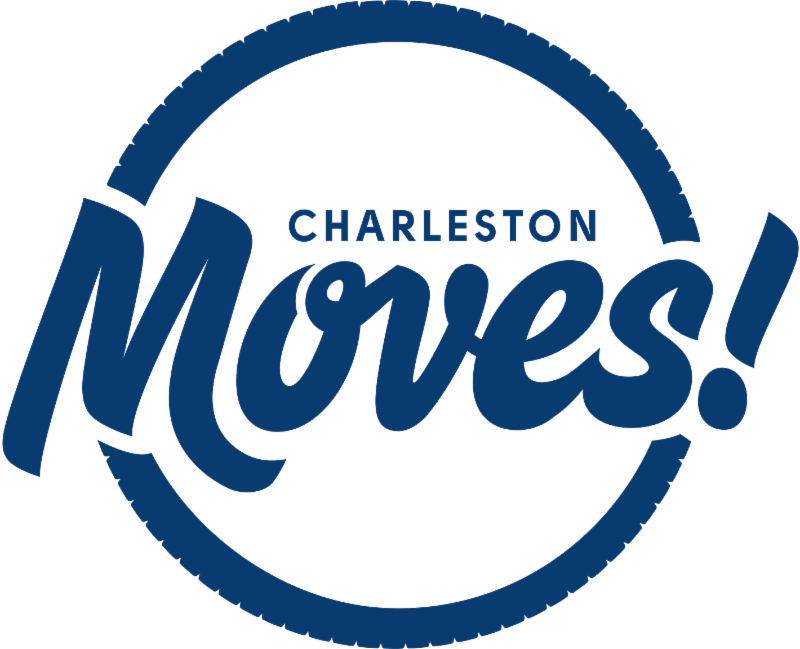 Ongoing Aug/Sept - partnership with Charleston Moves - Buy a BSE Cycling jersey or cycling shorts and BSE will donate 10% -- if you mention Charleston Moves. You'll also receive a FREE bike light set from Charleston Moves!! I'm going to share a number of tricks to help you have a fast transtion so you can beat your competition or (at least shave precisous seconds off your race time) without even breaking a sweat! For the super speedy to the lazy folks in the world, this article is for you. As you exit the water, start taking off your swim cap, goggles, wetsuit, tri-suit (ha, gotcha. I wanted to make sure you were paying attention). This is time that you're actively moving and getting ready for your change from swim mode to bike mode. If you can, walk swiflty or jog lighlty to your transition area. 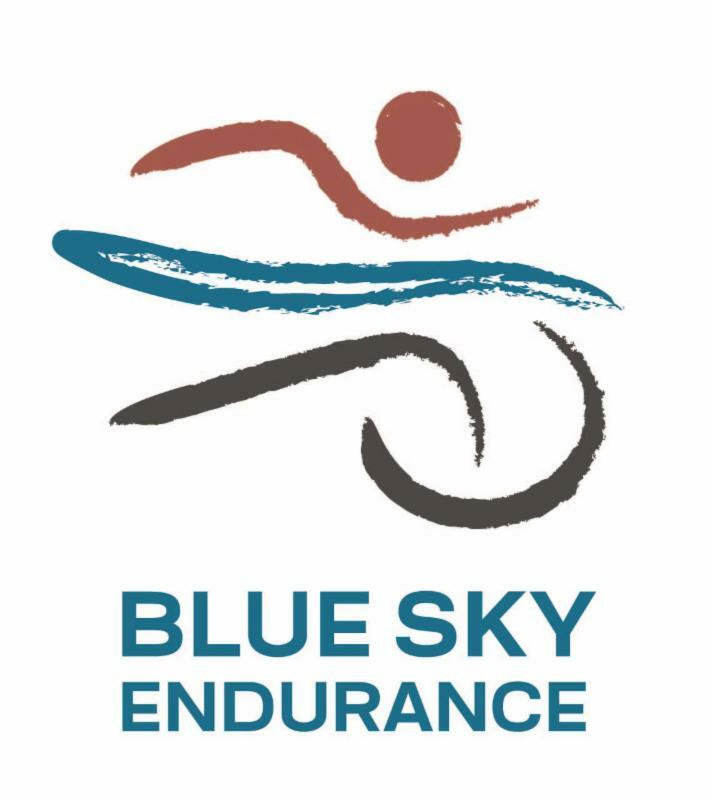 Once back at your bike, drop your goggles and cap at the top of your towel as you step into your bike/running shoes. Your shoes should be lose enough that you can step in easily and then tighten with one motion. If you're wearing socks, before the race roll up the socks and place a sock in each shoe so that you can put your toes in and roll the sock up. Next your sunglasses should be open and resting in your helmet so you can put them on and then your helmet. Clip the helmet, grab your bike and start moving toward the bike exit. Rack your bike at your transition, take off your helmet and put it at the top of your transition area or resting on your bike aero bars, slip out of your bike shoes and slip your running shoes one (use quick tie laces such as Lock Laces so you don't have make loop-de-loops as you tie a double knot). Leave your sunglasses on as you grab your hat/visor/racebelt/nutrition and start walking/running toward the exit. Why sit still and put this stuff on, grab and go-- that stuff is mobile, think of it as take-out. Put all of your accessories on as you're moving = no time wasted = faster transition time = winning! 1.BODY GLUIDE: this is your new best friend. If you plan to race without socks, put body gluide ALL over your feet and shoes. This will keep away those nasty painful, 'no pedicure can help make that look pretty' blisters. 2. SUPER FAST COORDINATED PEOPLE – listen up. Want to make your transition even faster and look cool while you're at it?? Clip your bike shoes in to your bike BEFORE the race. Yes really. That way you'll save time in transition and you can race out of transition pedaling away from your competition as you gracefully put your feet in your shoes. When you're coming back toward transtition, take your feet out of your shoes and keep pedaling to the dismount line. Presto, you're way ahead of your competition by eliminating one task in T2. CONGRATS to Daniel Szparaga! 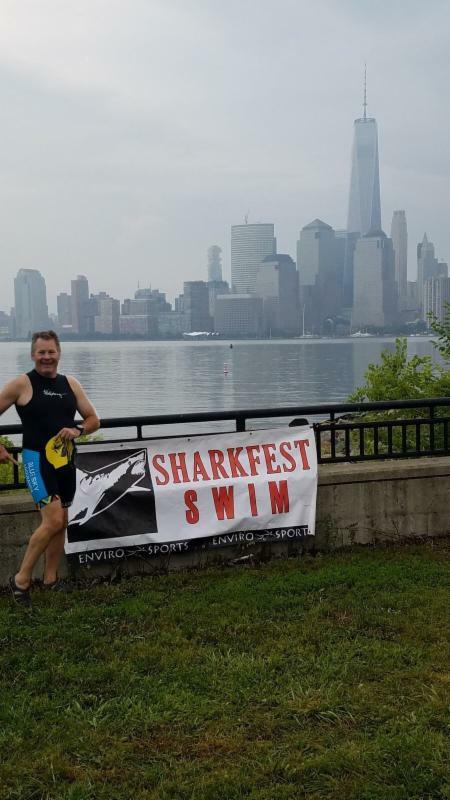 You swam with the sharks in your awesome BSE tri shorts and lived to tell the tale! 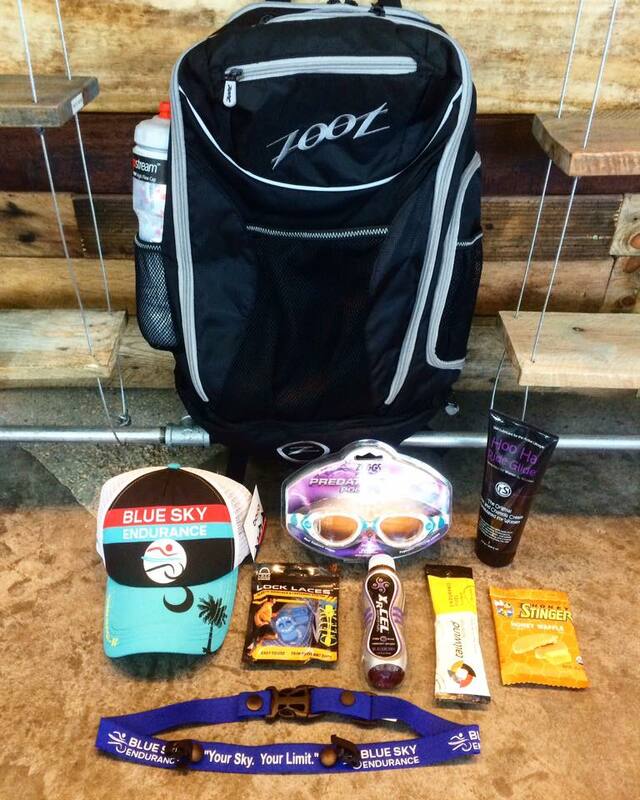 Stop by the store to pick up your PRIZE. We think you're 'fin'-tastic! This is NOT the time to try something new...take it from me, one who learned that the hard way as I stopped at every bathroom between the finish line of the Chicago Marathon and my hotel. Just yuck. Practice race day nutrition BEFORE race day. Try out pre-race foods during training days when it's okay to make 7 bathroom stops over 3 miles. You should eat breakfast 2-3 hours before the start of a race. This sounds difficult but if you think you get up at least 2 hours before a race to get ready and drive to the race start you see it's much more manageable. Eat as soon as you wake up and you'll be good to go. Not a early morning eater, practice it in training. Worst case scenario, eat a gel 10-15 minutes before race start (NO SOLID FOODS this close to racing. Your body will be busy moving, not digesting, and the chances of feeling funky increase 100%). If you do this, make sure to bring another gel along for the bike or run too though because those things only last about 45-60 minutes. Take recovery seriously. Make sure to eat 30-60 minutes after training or racingm(3:1 carbohydrate/protein). This helps your body begin to repair and get ready for your next great adventure. And yes, there will always be another adventure. Stop by the store any time for a free analysis of your running or walking gait. The process only takes about 10-15 minutes-- how does it work? 1. We measure your foot and put you in a pair of neutral running shoes; 2. 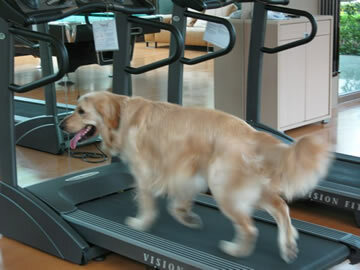 You walk or jog on the treadmill for about 20 seconds while a sales associate records your run form; 3. We review your form with you; 4. We pick out the shoes that best suit your needs. As easy as 1, 2, 3...4!